More than half of African Americans were born and raised in the digital age, changing the face of brand engagement, content creation and consumption in the U.S. According to “From Consumers to Creators: The Digital Lives of Black Consumers,” the eighth annual report in Nielsen’s Diverse Intelligence Series on African American consumers, Black influence on the economy and pop culture has been intensified by participation in the digital universe and adoption of social media and technology platforms. From video streaming and podcasting to gaming and shopping for food online, African Americans are leaning into digital know-how and open-source innovation—with unprecedented impact on brands, elections and what the country watches, buys and listens to. 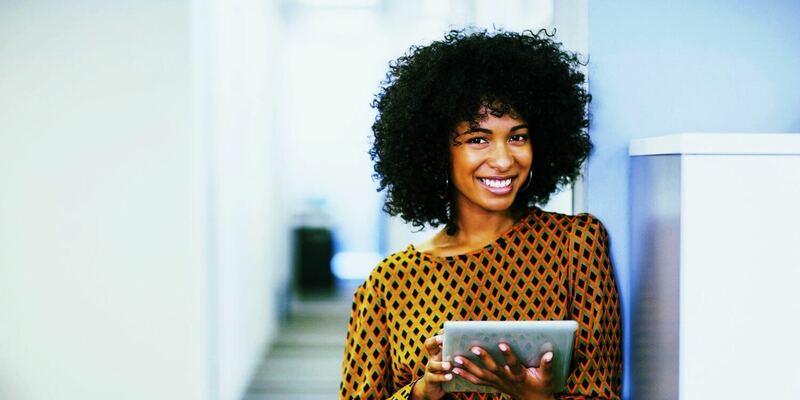 Black consumers are boldly galvanizing in the digi-sphere to critique, connect, collaborate and create.